My love for horses (and coffee) has been with me since I can remember. 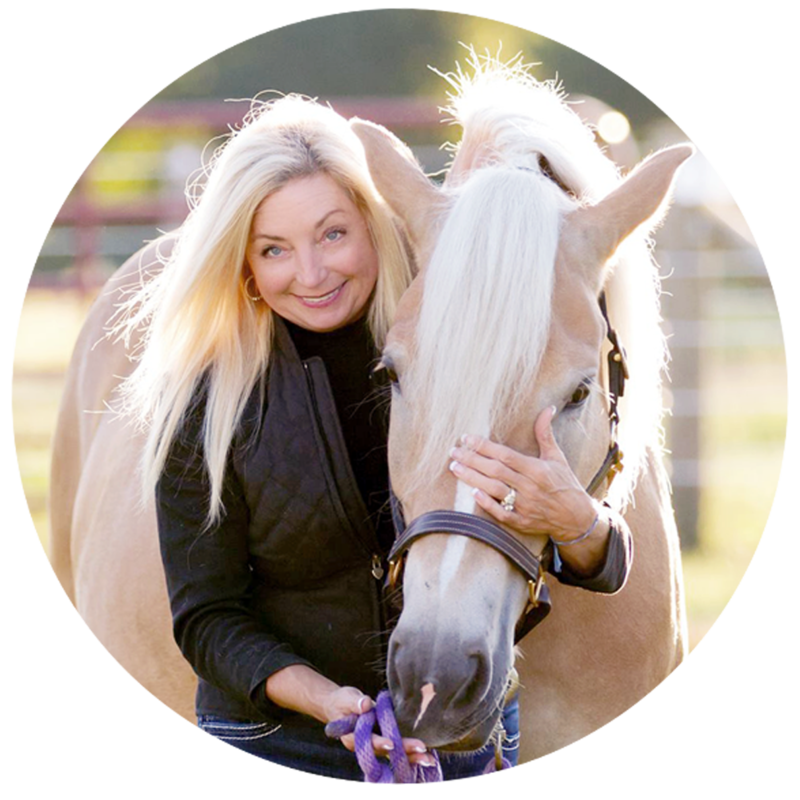 And because of that passion, my family and I made it our business (literally) to support and supply safer alternatives for horses. 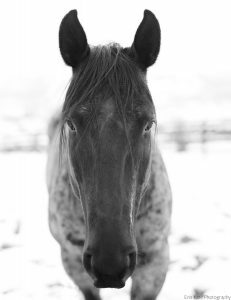 We have owned, leased, sold, raised, trained, boarded and cared for about a hundred horses in my lifetime. 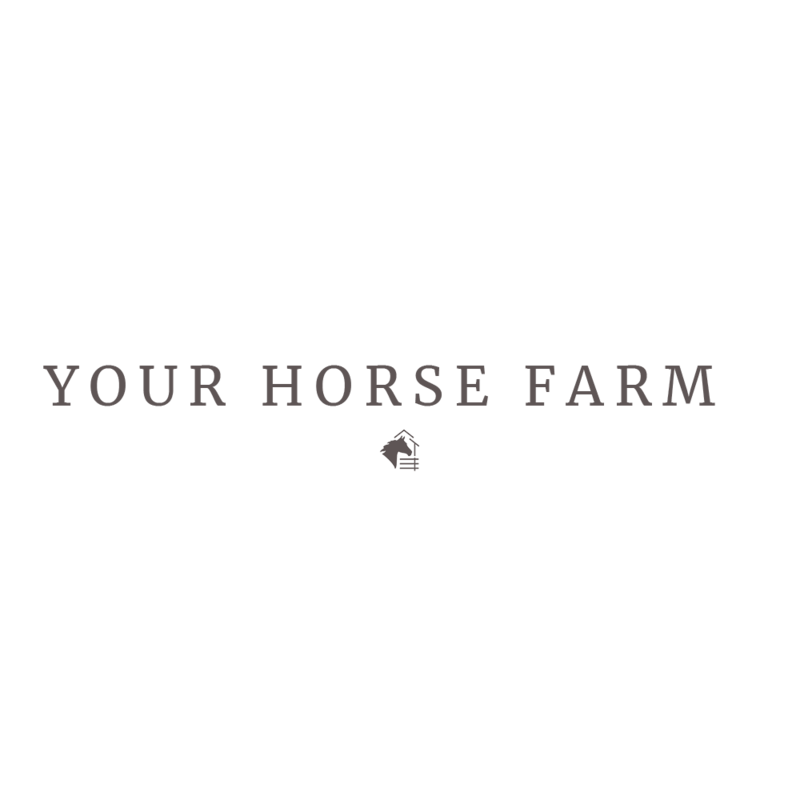 And that is not counting all of the people that we have helped over the years with their own horses and farms. Get your coffee, it’s time for a break. If you were to ask me what fence combination I like the best, I would have to tell you it’s like going to the best coffee shop and the choices are so tough because everything is good! So, I will take you to the ‘hot’ bistro line up first and then move into the cool(est) choices for my top 5 picks. 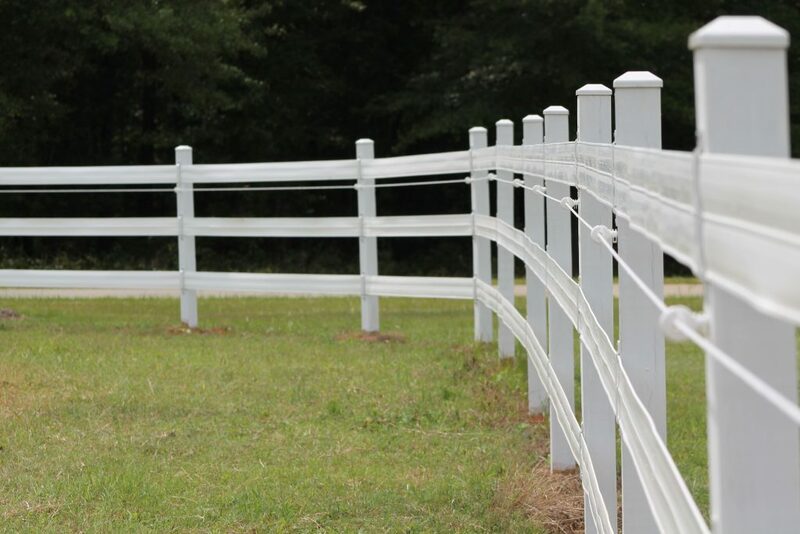 Flex Fence 525, white in a 4 rail system – with 1 rail of Shockline. Kind of like a Cappuccino with an extra dab of whipped cream! 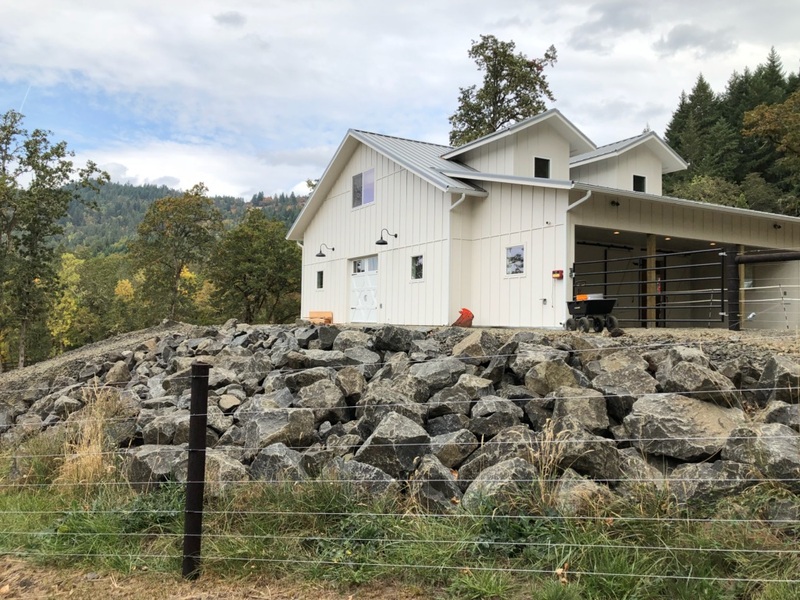 I have loved this fence choice for not only its looks but strength, closer rail spacing, low to no maintenance and lifetime warranty (the only rail on the market with that perk). #2. 3 Rails of 525 Flex Fence white, black or brown, with 1 rail of Shockline or Raceline inbetween the rails. This system is not only strong, but has a clean look. 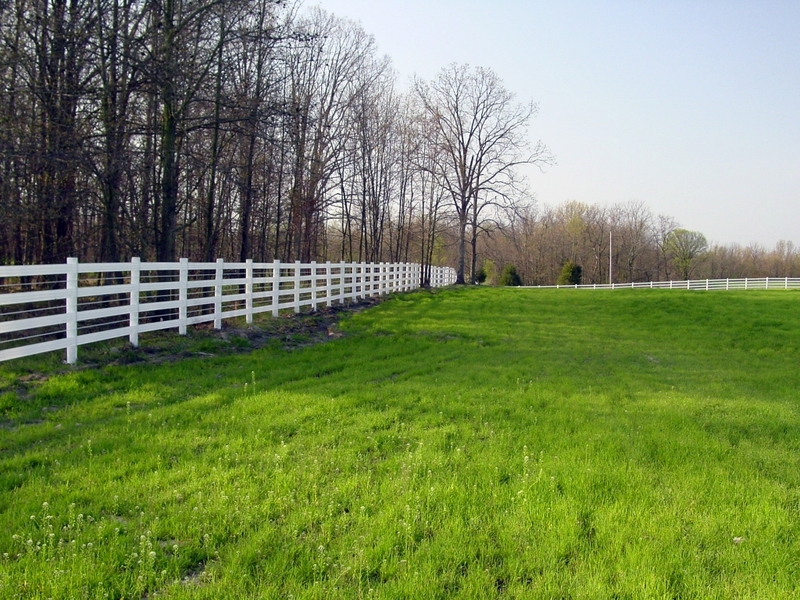 It gives a 3 rail fence closer rail spacing at a lower price point. 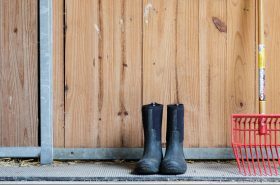 Pour me a smooth latte; this combination works well for most any horse farm. #3. 4 Rails of 425 Flex Fence white, black or brown (top and bottom rails), with 3 rails of combo Shockline and Raceline. Talk about a great look, strength and low to no maintenance. Pushy horses will stay away from this fence. As far as coffee goes – an Americano sounds good. #4. Pre4mance 4” top rail with a combo of 3 Shockline rails below. 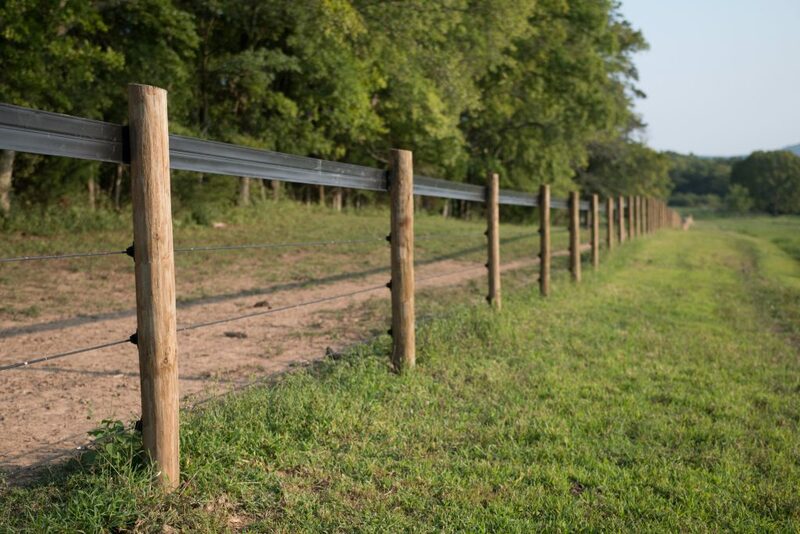 Great spacing between rails and electric to keep horses off of the fence. Iced coffee anyone? Or maybe since this fence is mainly ‘hot’ we should consider coffee that is strong and black. #5. For my last great pick – 7 rails of Raceline! This is a great fence used in any area but great for natural boundary lines or for the back of your farm and face the front with a 4 rail 525 Flex Fence. This simple fence system has a clean neat look. I have used it many times at my farms and know it works well. Can we say Iced Caramel Macchiato? One of my favorites! So there you have it. 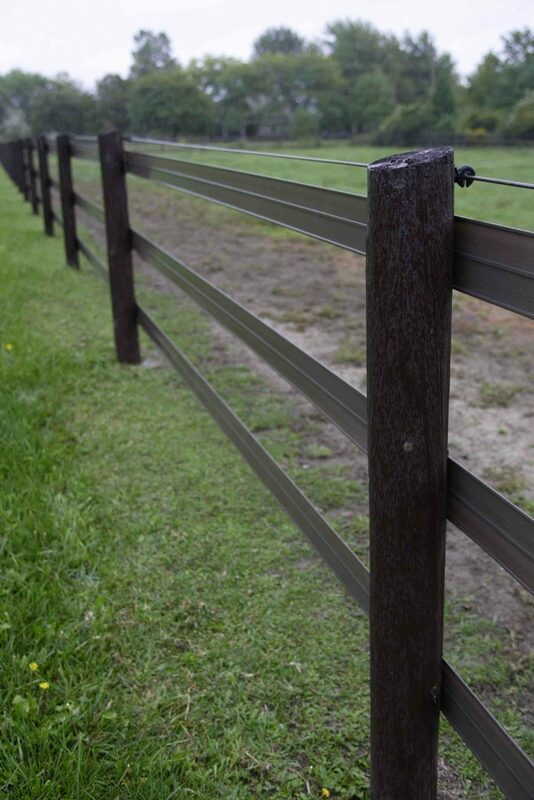 Whichever combination of fencing you choose, you can’t go wrong with Flex Fence. There are more great products like these, that we have tried and tested, that I will talk about soon. So keep watching and I will share these great products with you soon. Laugh much and ride often!